At this point, it’s safe to say that reliable cellular network connectivity is the cornerstone of communication nearly everywhere, worldwide. But “communication” is no longer limited to person-to-person speech or text. These days, communication between devices and the platforms on which they operate is expanding rapidly through the explosion of the Internet of Things (IoT). From the lock on your front door and the navigation system in your car to the party lights in your living room you control from your smartphone, cellular connections already power millions of physical objects we use everyday, and that number is only going to increase. As the development of IoT applications accelerates, reliable network connectivity will become even more crucial for powering devices, vehicles, home security systems, and everything in between. The present and future of IoT is a heavy load for existing cellular networks to carry. Traditional cellular networks tend to fall short in providing the optimal level of support necessary for the current needs of IoT. Looking ahead, it’s very easy to see the demand far outstripping the supply of available bandwidth under most circumstances. Wireless carriers are working hard to build new, more robust networks designed to better support IoT, but the process is understandably slow. 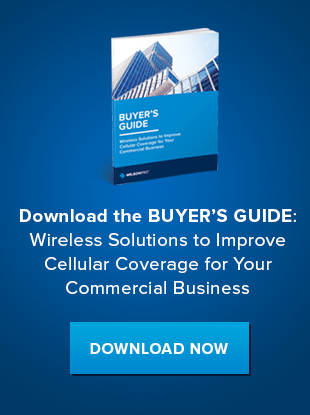 Weak or spotty cell signal can adversely affect inventories, revenue, and even security, as connecte d devices become more and more common. 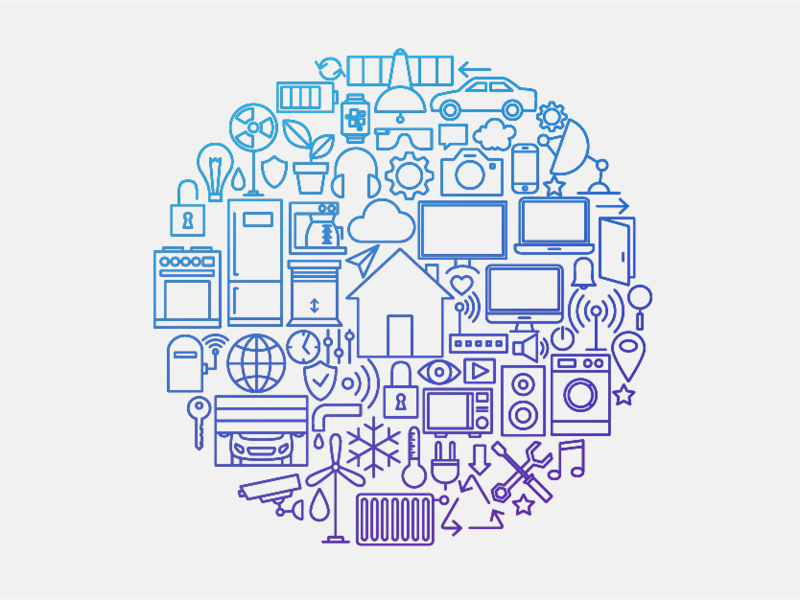 Interestingly, many of the applications and devices connected to the Internet of Things use very little data, or only transmit at certain times. So, a lower-cost, lower-power, and lower-data-speed solution can actually support the current connectivity needs and promote the growth of IoT in the meantime. Over 90 percent of the world’s population already has access to adequate cellular infrastructure, and with a little help bridging the connectivity gap, these networks can be leveraged to power the future as these new networks come online. To provide the convenience and practical value they promise, these devices need to be able to exchange data with their connected servers in-the-moment, even if they happen to be placed in a “dead spot”. As the number of devices continues to rapidly expand, and more burden is placed on the existing infrastructure, this basic requirement doesn’t change. This is where cell signal boosting technology can bridge this costly — even dangerous — gap. Cell signal boosters ensure that whatever device is providing connectivity, linking the smart device to the cloud, can remain reliably connected. They accomplish this feat by collecting the outdoor cell signal from the strongest available sources via external antenna (situated on a roof, external wall, or other convenient surface) and routing it through an amplifier before distributing it inside a space that would otherwise be a “dead spot”. High quality boosters and antennas, properly installed, can be connected to most cellular modems and gateways to provide consistent signal strength and improve data transfer speeds. They improve cell signal in remote areas, or where construction and other materials can impede signal and thereby cut off the exchange of communication. Recent updates to FCC rules regarding cell signal boosters underlines the fact that their practical functionality is vital to both commercial and private usage as connected technology continues to expand into every facet of modern life. Although networks will continue to become more robust to support these applications, we don’t have to wait for future advances to enjoy the benefits of IoT today. The existing infrastructure can be leveraged by means of cellular signal boosters, allowing for accelerated advancement of IoT technology.